The spangled hot-dipped finish of this galvanized oval tub makes it resistant to corrosion and water damage. If you punch holes in the base, to make a galvanized planter, no rust will form around them, maintaining your planter for decades. Stacked planters can even be hung from posts at your next garden party! 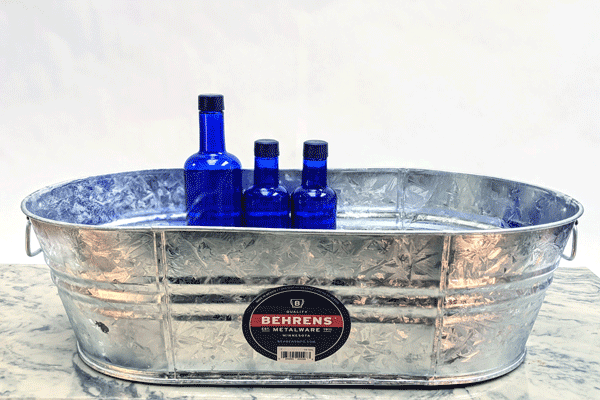 Fill this 7.5 gallon galvanized tub with beverages and ice for outdoor events (holds 30 standard drinks). 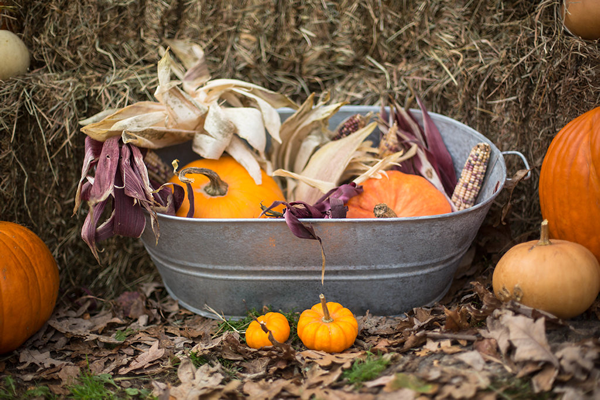 The classic oval style of this galvanized tub is useful and timeless for decor anywhere. We also offer this tub in 16 gallon and 10.5 gallon sizes to suit all your needs. View our full line of galvanized garden tubs here.